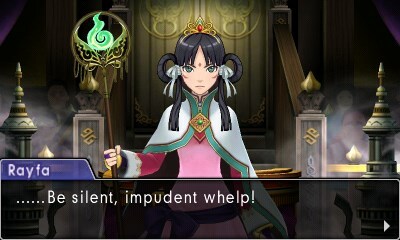 Press that swanky blue suit and shine up that attorney’s badge, it’s time to take on a “trial” trial from Phoenix Wright: Ace Attorney – Spirit of Justice! 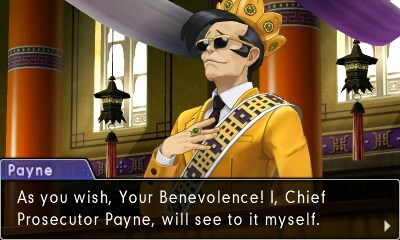 With the release of the demo today on the Nintendo eShop for Nintendo 3DS, players can get a preview of the legal adventures that await them in the upcoming September 8 release. 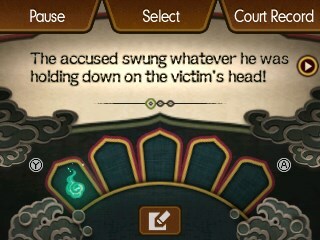 The free demo features a section from the game’s first courtroom clash between Phoenix Wright and his new adversary, royal priestess Rayfa, in the foreign Kingdom of Khura’in. 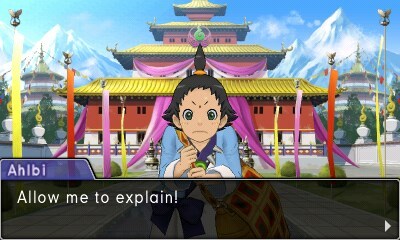 To celebrate the release of the demo today, Capcom has a new piece of evidence for Ace Attorney fans. An eight-minute, beautifully animated and fully voiced English language prologue video is available to watch today, offering a look at events that take place before the story of Phoenix Wright: Ace Attorney – Spirit of Justice. 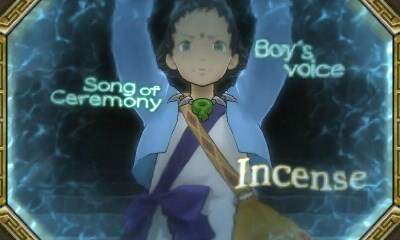 In the prologue, the rumblings of a legal revolution begin to show face in the Kingdom of Khura’in. 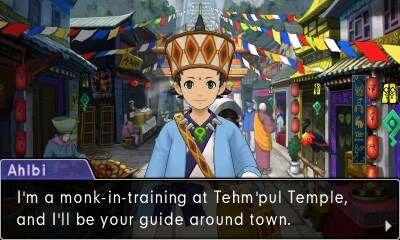 Meanwhile, it’s business as usual with Phoenix and friends taking on a zany trial back in the United States, when suddenly Phoenix receives a mysterious and startling phone call that draws him to the Kingdom of Khura’in. 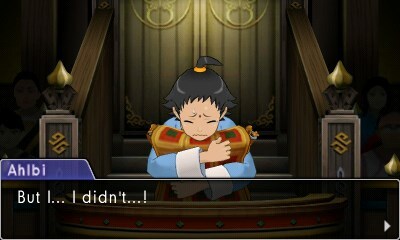 The latest courtroom proceedings will be available to purchase digitally on September 8 for $29.99 / £24.99 / €29.99 from the Nintendo eShop for the Nintendo 3DS family of systems.